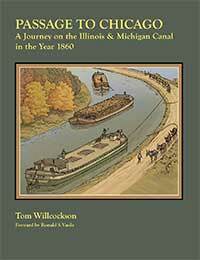 Join us Thursday, November 30th 2017 at the Lock 16 Cafe for our Dinner Lecture: Trail Markers: Past & Present. Indigenous peoples, including Native Americans, have always been consummate travelers, whose trade and social networks crossed the continent. Few are aware, however, of the various techniques used to mark routes, including bending tree saplings. 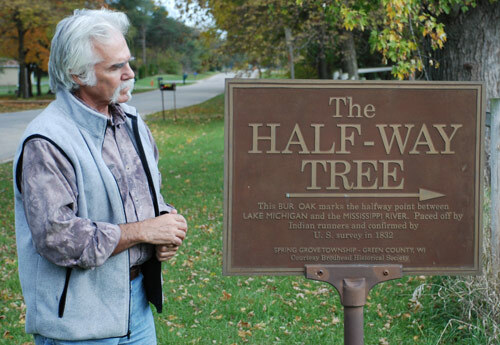 These distinct and durable markers known as Trail Marker Trees are a natural navigational method that still exists today. 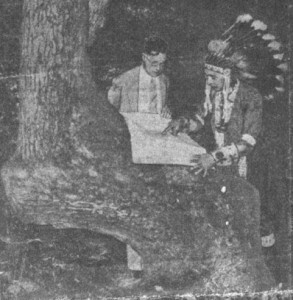 Speaker Dennis Downes has traveled widely throughout the United States and Canada collaborating with Indigenous communities and learning about their involvement with these trees. In consultation with Native American experts and historians, Dennis has made it his lifelong dedication to identify, research, and protect these living landmarks. Richly illustrated with maps and numerous photographs of these distinctive markers both past and present, his lecture raises awareness about Native American travels and navigational methods. Just the lecture $8. Dinner and Lecture $29 for Non-Members, $24 for Members.